Tim Liveright on No Regrets is one of the Blue Planet Odyssey Ambassadors who has set up links with his local schools in Pennsylvania so they can follow the Blue Planet Odyssey around the world. 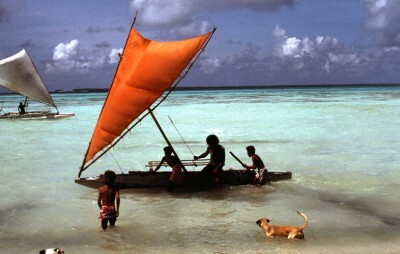 Most recently he set up a Skype conference so he could show the students what his boat looked like and answer their questions. 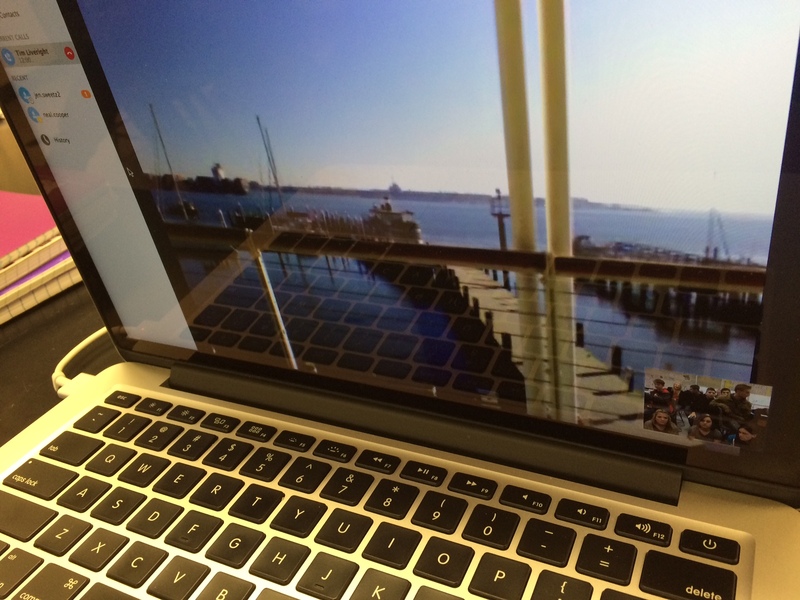 I just conducted a Skype session with one of the teachers in Pennsylvania from a balcony above the marina in Charleston, SC overlooking the basin and adjacent river. The kids spoke of their project testing local creek waters and barraged me with a ton of questions about the expedition and our boat. Wonderfully uplifting! Know that the BPO has quite a number of excited followers. The teachers have also come up with some interesting ideas as to how they can use the Blue Planet Odyssey as a stepping stone to their own science work in the classroom, from testing water samples to raising trout, as they explain below. 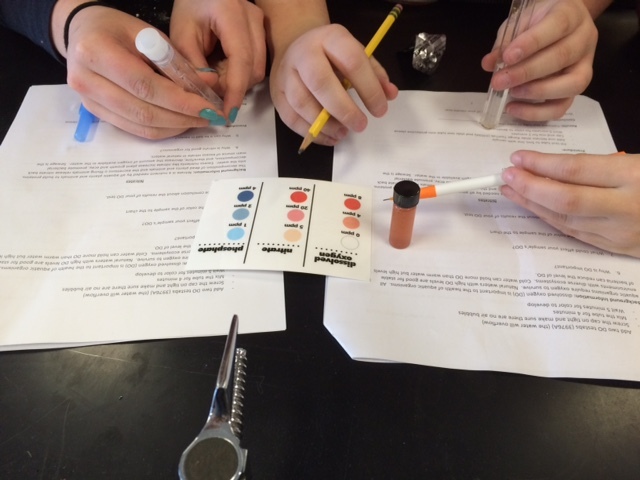 Here are photos of 9th grade biology students doing the water quality testing on their local samples of water and of them Skyping with Dr. Liveright and seeing his boat for the first time. 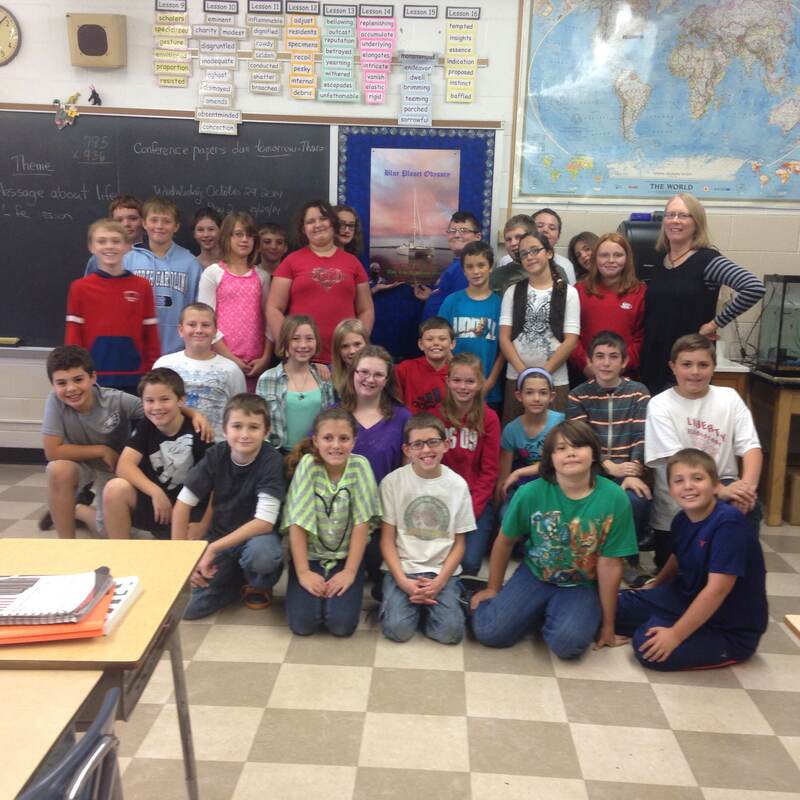 Students at Liberty Elementary School in Liberty, PA who are following No Regrets on the Blue Planet Odyssey adventure. We are excited to participate in skype sessions with Tim Liveright as he explains the mysteries of the oceans to my landlocked students. The BPO project is a perfect addition to another project where we raise brook trout from eggs to fingerlings in an aquarium through a program funded by Trout Unlimited entitled ‘Trout in the Classroom’. 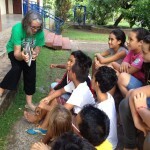 We will get to study water quality issues both locally and globally, a perfect combination!